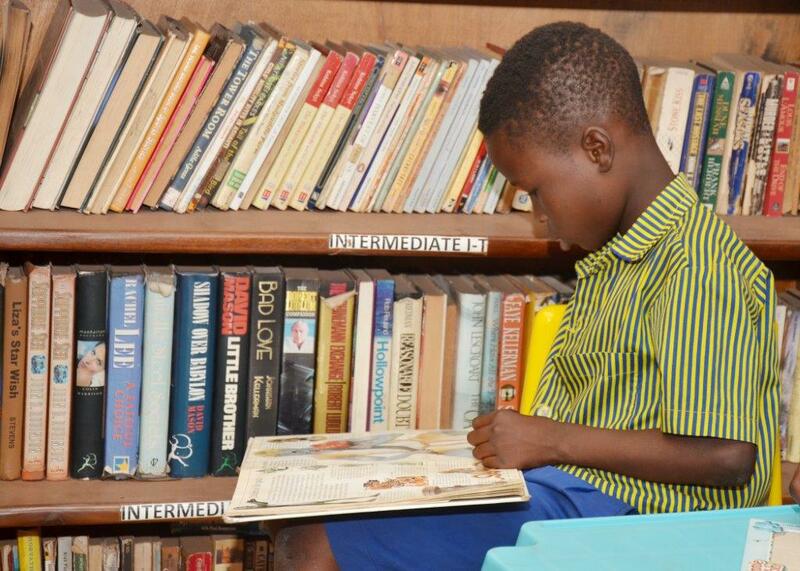 In the year 2019, Rotary Club The Hague Metropolitan in collaboration with Biblionef, aims to improve more than 6.500 children’s level of literacy and personal skills in the Bolgatanga region, Ghana. The project seeks to donate more than 5.000 new books to 20 schools’ libraries. Open new community reading centers. Train 40 school teachers on reading development techniques and library management. Monitor the progress of the 20 schools and define future needs. Biblionef is an international foundation and its main vision is to give children the joy of reading; children who don’t have any access to picture and reading books. Too many children have to learn to read by means of a blackboard and a piece of chalk and if they are lucky an old newspaper. Biblionef provides new, useful and exciting children’s books to organizations that teach and care for children. Biblionef is establishing book reading and library projects for schools and organizations working with deprived children throughout the world, in both English and local languages. By making books available in their native language, books which link up with their own world of experience, Biblionef tries to widen the horizon of these children and to offer them better prospects for the future. Biblionef in the World: France, The Netherlands, Aruba, Bonaire, Curacao, Suriname, Belgium, South Africa and Ghana. 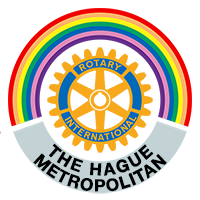 Rotary Club the Hague Metropolitan invites you to the Residentie Orkest concert Fazil Say back in The Hague on Friday the 29th of March. Turkish world citizen Fazil Say returns to the Residentie Orkest after a long break. He has become one of the most important and high-profile artists of his generation. Say never fails to touch hearts with his immediate and exceptionally moving performances. This evening will be no different as he performs the very popular Piano Concerto No. 2 by Saint-Saëns, which the composer penned in just 17 days. First English speaking Club in the Netherlands (1991) with more than 35 members from about 25 nationalities.